state, and then by subdivision, to make it easier for people to navigate the site. 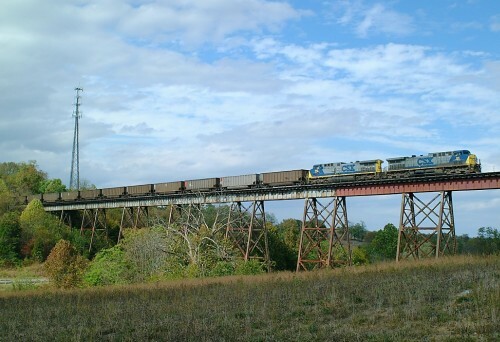 This website is a personal webpage intended for informational purposes only, and is not endorsed by, or affiliated with, CSXT or any other RR company in any way. Please do not use any material on this website without permission. All material contained on this website is Copyright © 2002-2008 CPL: CSX Photo Library - Chris Denbow, except where otherwise noted. The CSX Transportation logo is a trademark of, and copyrighted by CSX Corporation, and is used by permission of CSXT, owner of the mark.